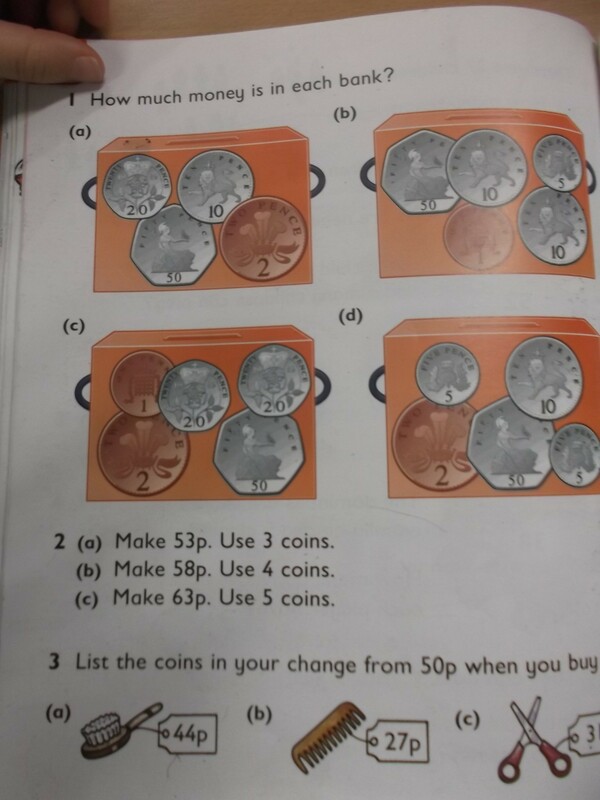 This week we are working with Money. We are counting amounts and using coins to help. We enjoyed the Money Challenge on the Smartboard. This entry was posted in Uncategorized on December 1, 2014 by lochardilp3blog.